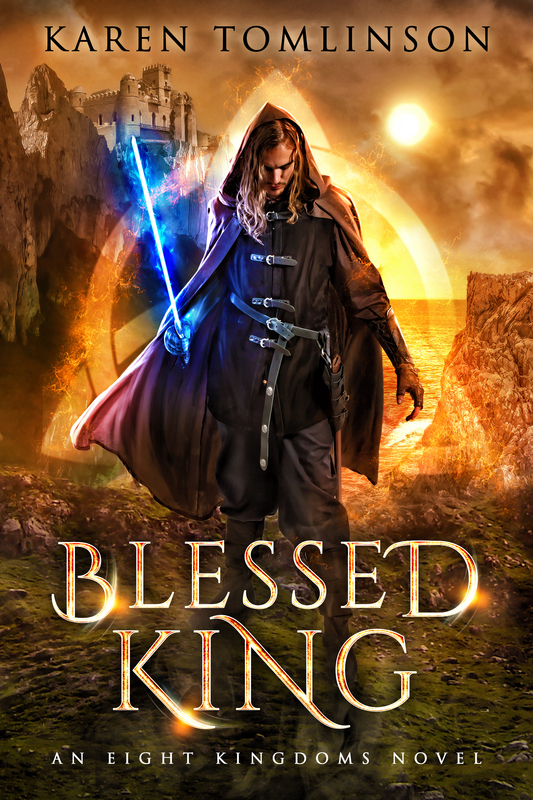 Cover Reveal & Preorder Giveaway for Blessed King! An ill-fated king. A princess with a damning secret. And an army of phantom witches intent on destroying them both. Returning from war, King Jack Oden and ‍Princess Lyana vow to rebuild the starving kingdom of Rhodainia. When innocent children are found murdered, Lyana must risk all and enter the world of outlawed spell-weavers to seek the culprit. 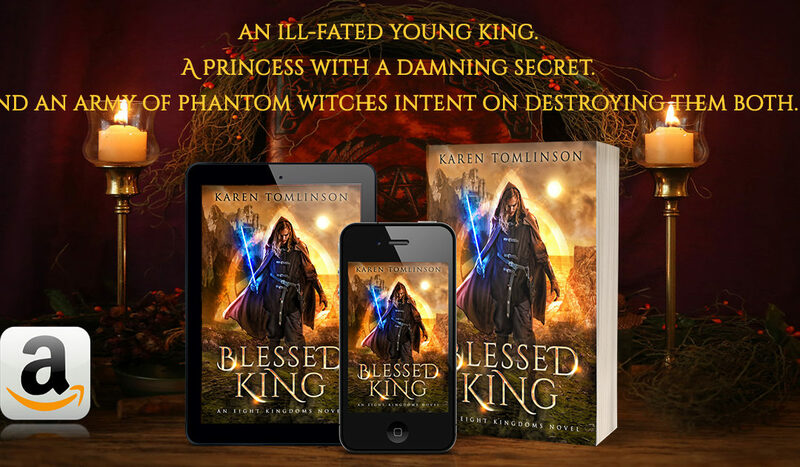 As Jack fights for the survival of the kingdom, Lyana’s own secret threatens not only her chance to bring the killer to justice but more bloodshed and war. With every life in the kingdom hanging in the balance, will Jack and Lyana lose themselves and their love in the coming battle? Dive into this romantic fantasy and join a cast of fabulous characters who will steal your breath, set your heart pounding and leave you yearning for more as they battle for a better world, a better future and a love that will transcend adversity.